How Much Is That Superyacht Worth? Sam Tucker Will Tell You! 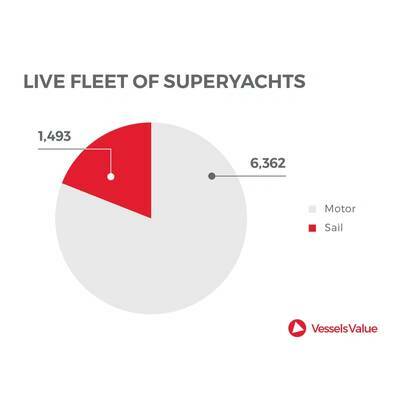 There’s a new name in Superyacht valuation, and the name is VesselsValue.com. 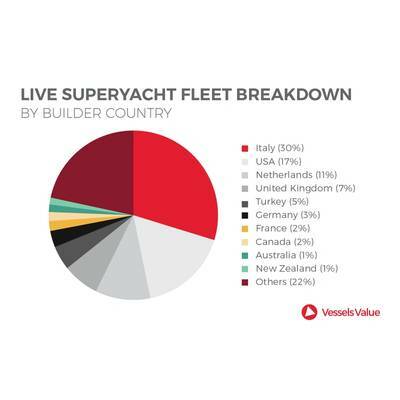 Last month we spoke with VesselsValue.com’s Sam Tucker for insights on its new Superyachts report. Many of our readers know VessselsValue, but for those who do not, please provide a brief description of the organization and its offering. 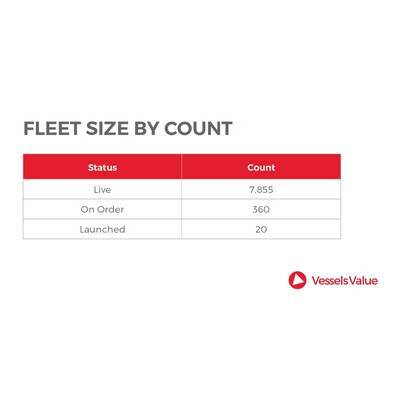 Launched in 2011 by Richard Rivlin, a ship broker with 40 years of buying and selling experience, VesselsValue provides daily and automated Market, Demolition and Discounted Cash Flow Valuations for each vessel based on its individual specifications and the daily market movements. 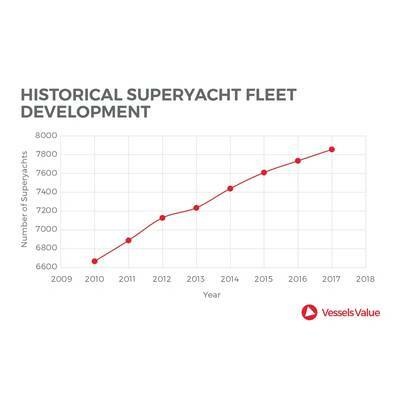 VesselsValue covers bulkers, tankers, containers, gas vessels, the offshore fleet and now Superyachts, totaling 60,000 vessels. Today VV has 4 offices – London, Isle of Wight, Stoke and Singapore, employing more than 120 people in roles ranging from collecting and processing individual vessel specifications, building up the GIS infrastructure on VV@ as well as a team of analysts monitoring the daily market valuations. VV is used by the world’s leading commercial and investment banks, private equity, funds, ship owners and operators, lawyers, accountants and brokers. So what exactly is VV Superyachts? 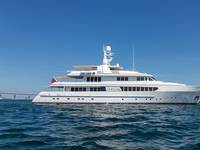 VV Superyachts is an extension of our basic services into this luxury vessel segment. We’ve applied our three core modules to this sector, which includes automated valuation, searchable database, and satellite tracking. The ultimate goal is to provide a transparent assessment of how much a vessel is worth, and in doing so facilitate transactions, which ultimately increases market activity. What was the impetus to launch VV Superyachts now? 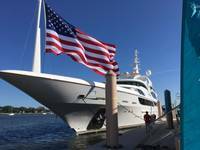 VV works closely with ship owners, many of whom also own private yachts. Their familiarity with VV data led them to ask for the same high quality assessment of value to be applied to Superyachts that is currently being used for their commercial ships. 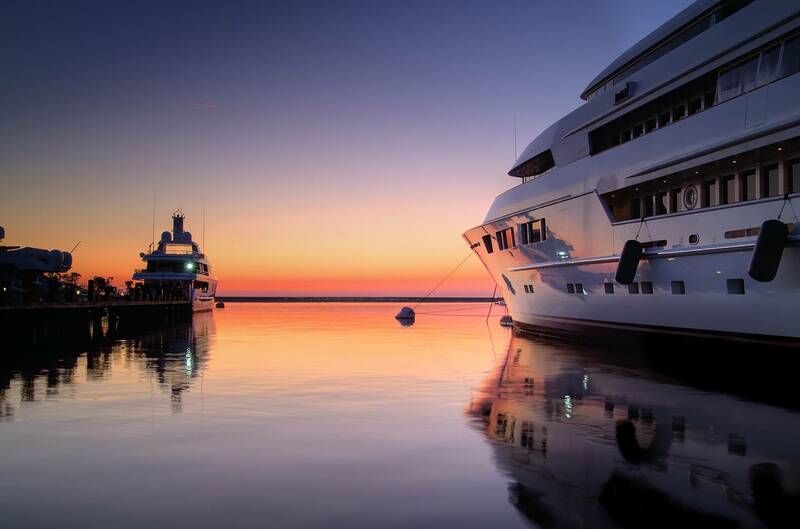 Previously all assessments of luxury vessels were provided on a case-by-case basis by brokers who may or may not be involved with the sale or purchase of a Superyacht. The project began at the start of 2017, and was soft launched in Monaco September of last year. The Superyacht market is obviously an exclusive club. 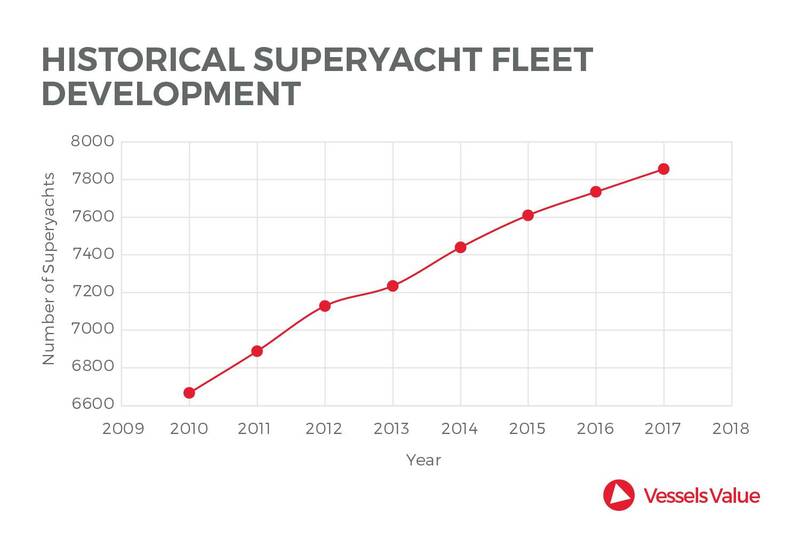 Can you provide a statistical picture of the Superyacht market today, in terms of fleet size, cumulative fleet value, geographic concentration of ownership, or, really any other statistical analysis you feel appropriate. 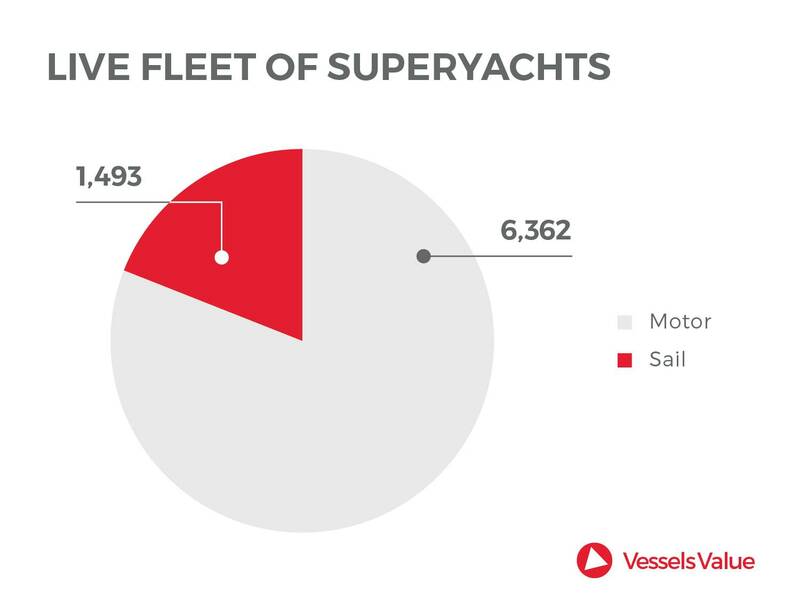 In total, VV has data on 8,235 Superyachts (more than 24m) which is broken down to 19% sailing yachts, 81% motor yachts. Roughly 5% of these have not been delivered yet. 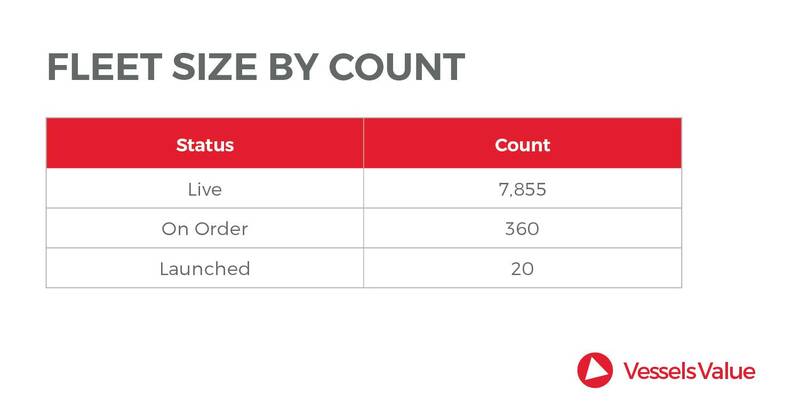 From 2010, the fleet size has been growing quite consistently at stable c.3% per year. Save for the global financial crisis of 2007/08, this industry appears to be immune from cyclical patterns and volatility. 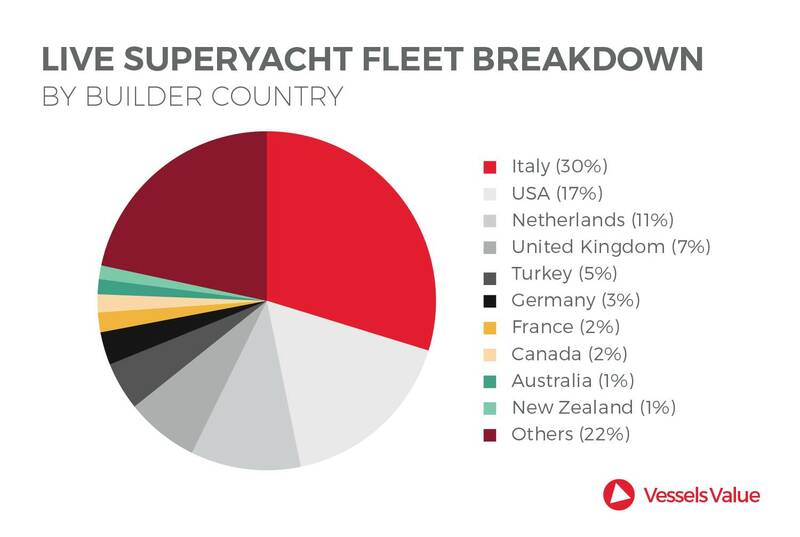 While the northern European countries build the largest vessels, the Italians top the list as the largest producer of Superyachts by number. They are followed by the USA. 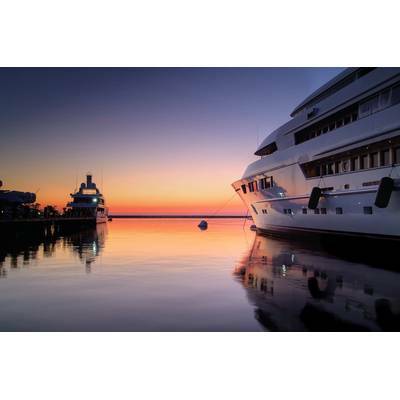 There are obviously many factors which are pertinent to accurate Superyacht valuation. From your position, what are the top three? 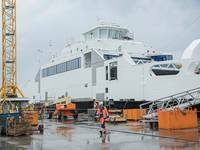 Similar to commercial vessels the top three variables are the size (LOA & GT), age and yard of build. 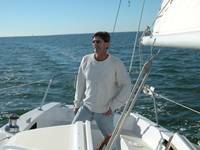 Other factors are considered in the valuation process including, features, hull material, propulsion, etc. The Superyacht market is exclusive … and private. Can you illuminate the challenge of collecting reliable data and information as compared to say the bulker or tanker market? All vessel transaction data from small bulk carriers to large VLCCs is kept private and is difficult to track. VV has more than 60 researchers and analysts committed to tracking these opaque markets and has access to private data sources. The extension into Superyachts plays to this existing ability. In the Superyacht sphere “Asking Prices” are circulated around and are widespread. There is typically a 10-20% difference between this price and the achieved price. This reduction is typically a function of the time a yacht has spent on the market, how many previous price reductions have happened and the broker/vessel details. Ownership information is particularly difficult to obtain since most owners prefer to remain private and discreet. This doesn’t stop rumors, gossip and grape-vine news traveling around the industry. There isn’t one key source of information, but our very large research team use many different channels. Ultimately, who is the target market for VV Superyacht data? We believe that there is something for everyone in VV. Typically banks and financiers use us to monitor their LTV ratios and monitoring the portfolio of their loan books. Insurers like to see their exposure to certain assets. Indeed, owners and brokers use us to keep an eye on the market and for purchase enquiries. In short, everyone who is involved with Superyacht transactions or who has a stake in the market. 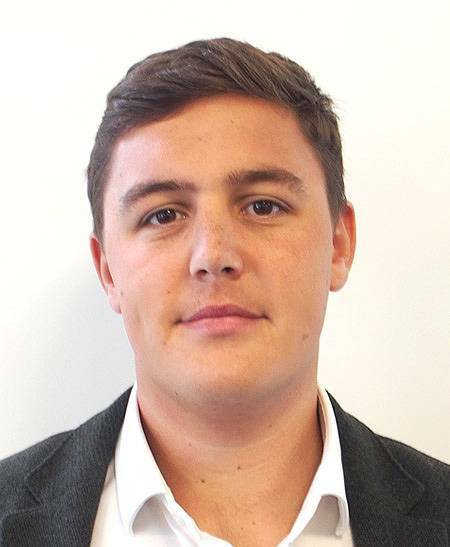 Having joined VesselsValue as an Analyst, Sam Tucker now heads up the Superyacht team. Sam began his career in Superyachts 7 years ago, when he started working as crew on sailing yachts such as the J-Class Velsheda and the Wallycento Galateia. 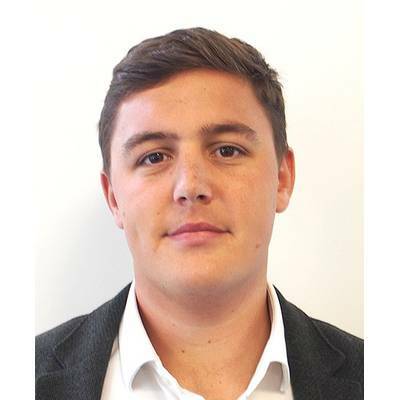 Now based in London he spends his time analyzing the Superyacht S&P market, developing and optimising VV’s automated valuation model and guiding their extensive research team. Working alongside ship brokers he finds the differences between ship broking and yacht broking fascinating.